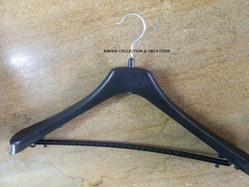 We introduce our precious clients with an excellent quality Plastic Frock Hangers. Used for handing frocks, the offered frock hangers are designed by our experts using best grade material and modish technology. 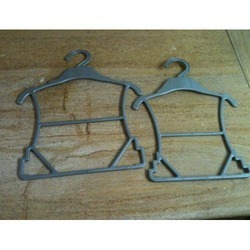 Additionally, offered frock hangers are made available in several specifications. Furthermore, these frock hangers are highly demanded by our customers for their durability. Looking for HANGERS- PLASTIC ?